We combine easy-to-use tools that make selling our innovative dental insurance products a bit easier. Dental coverage is one of the most attractive benefits a company can provide its employees and a necessity for individuals. That's why MWG Dental, powered by MWG Broker Services, offers a wide variety of dental programs designed to meet the needs of employers, employees, and families alike. MWG Dental is committed to providing quality dental plans at affordable prices. Our extensive portfolio of Dental Plans includes Traditional Indemnity and PPO Plans, and several creative plan designs for those looking to offer a great benefit with maximum savings. By partnering with MWG Broker Services, you and your clients will not only benefit from our exceptional service, you will also benefit from the many partnerships we have formed with many of the nation’s top dental insurance carriers. 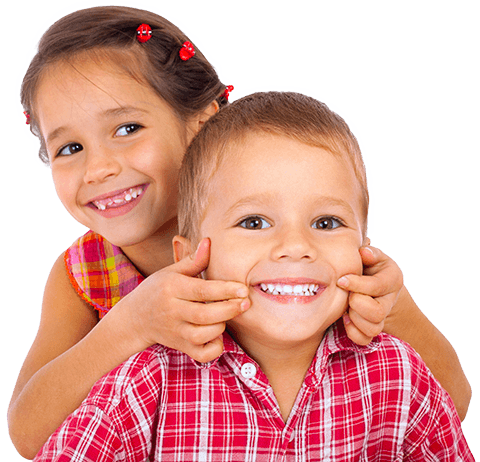 At MWG Dental, we make selling individual dental insurance so simple, it practically sells itself. Our system offers a wide variety of plans from leading insurance providers like Delta Dental, Careington, and Standard Life.